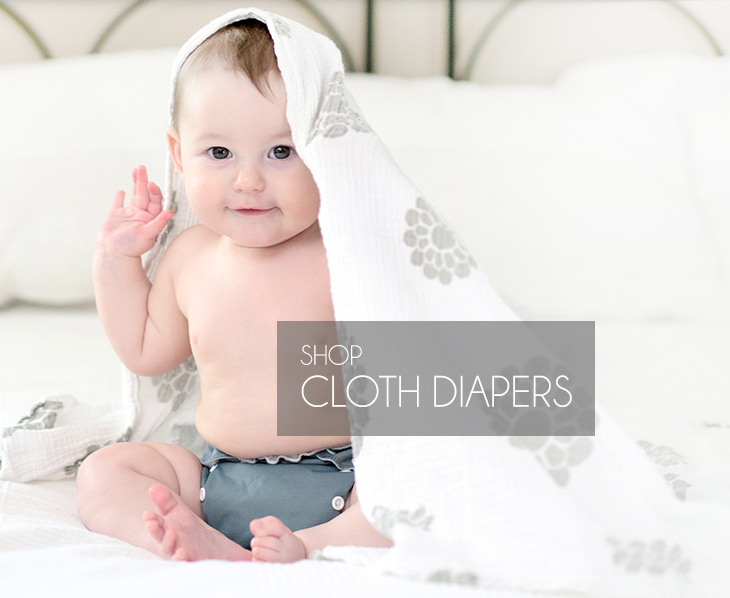 Which type of cloth diaper is best? 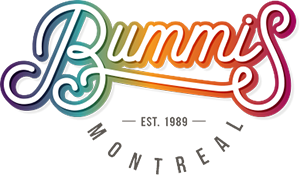 My baby leaks at night, what can I do? How do I make a wipe solution for washable wipes? Why do my diapers smell bad when my baby wets? 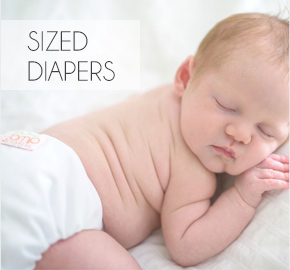 There is no best cloth diaper, just diapers that are better suited to different lifestyles to learn more about the different types of cloth diapers please click here. 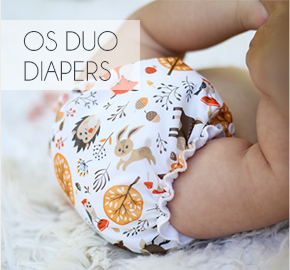 If a diaper is expected to be worn for a much longer period of time (such as at night) adding a booster/doubler may be needed to absorb more than usual. Pour over wipes in an old wipe container or a similar plastic container of your choice. An Ammonia or strong smell is caused by detergent which is left on the diaper. When urine comes in contact with the residues it turns into ammonia. 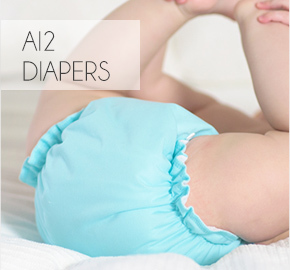 Run your diapers through a hot wash with a recommended detergent. Make sure all the detergent is properly rinsed.